Many of our clients are global brands many of whom are major sponsors of European Tour Golf, Formula 1 Grand Prix, ATP Tennis, Champions League and European Championship Football, Commonwealth & Olympic Games. 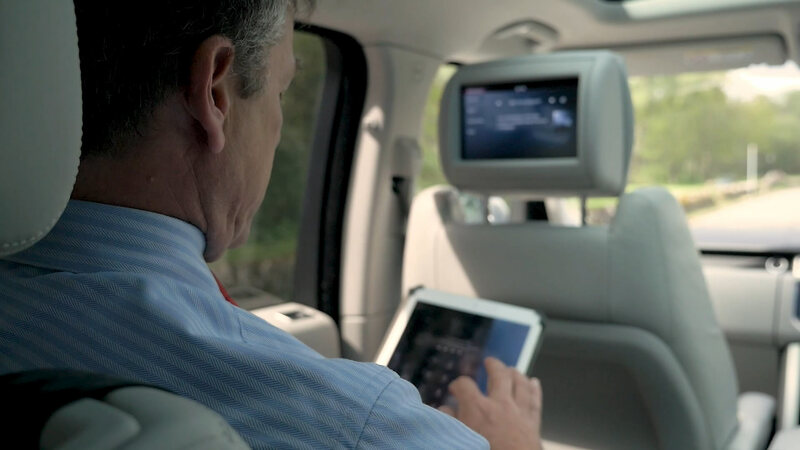 From 1 car jobs to multi-vehicle packages with event management service, from one day to several weeks we are able to provide a tailored executive passenger transport solution to almost any global event. Our experienced event management team will be available 24/7 during the event if required. United International Chauffeurs Ltd is a fully mobile team of experienced UK chauffeurs specialising in large scale sporting events and business conventions around the world that require VIP ground transportation solutions. Our chauffeurs are fully uniformed in dark grey suit, white shirt, grey tie and chauffeur’s cap and are fully trained both in driving and customer service. Every chauffeur adheres to our own strict chauffeur etiquette ensuring our passengers are treated to a safe, first class service from the moment they are met until they leave our care. Many of our chauffeurs have a background in the emergency services with over 50% either serving or retired UK Traffic Police. We believe these attributes of our specialist event chauffeurs allow us to provide a unique service unmatchable anywhere in our industry. UI Chauffeurs provide tailored transport solutions ranging from single vehicle airport/station pick-up all the way up to global level event management packages requiring multi-vehicle guest movements over several days or weeks. Companies can be certain that VIP guests will receive a high-end service from start to finish, ensuring smooth running events worldwide. Many of our clients are global brands which are major sponsors of European Tour Golf, Formula 1 Grand Prix, ATP Tennis, Champions League and European Championship Football, Commonwealth & Olympic Games. Since 2007 we have provided our unique service in many major cities across Europe including London, Munich, Barcelona, Seville, Amsterdam, Vilamoura and many more. Sorry, your browser does not support this video. You can download it instead.